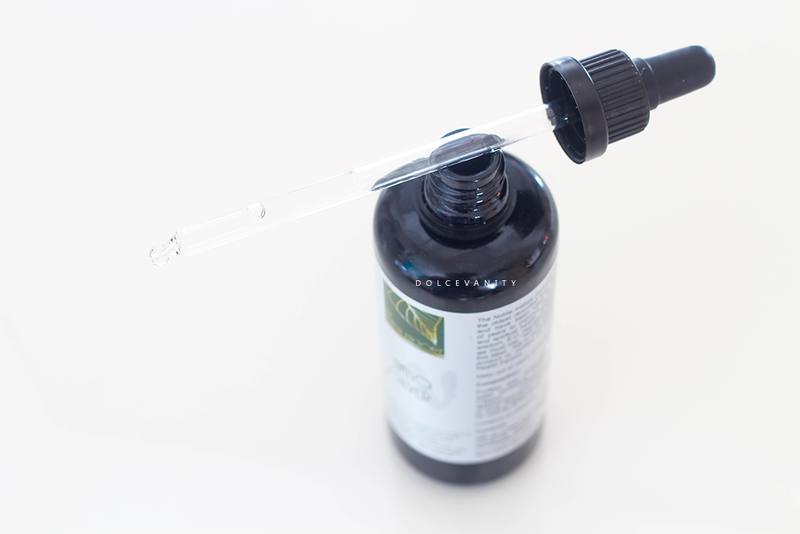 Benefits and Use for Colloidal Silver. When the press release for Nano Silver came into my inbox, it struck a chord with me that I had read about it already this year and its positive benefits but for the life of me I couldn’t remember why I wanted to try it so badly, this is where having a photographic memory would be ideal. So…what’s this Nano Silver business? Nano Silver is Colloidal Silver but microscopic silver nanoparticles that when it comes in contact kills harmful bacteria within 6 minutes! The history of colloidal silver. It’s the world’s oldest and original antibiotic. For centuries silver was used to kill harmful bacteria, viruses & fungi within the body, while also being used to protect the body from disease and combat illness! In ancient Greece and Rome silver vessels were used to store beverages and food to protect them against bacteria and keep them fresh, that's right silver kills bacteria. Ancient Egypt, milk was kept in silver containers because it lasted 4x as long. If the ancient world has taught us anything is they knew quite a lot when it comes to simple health benefits. In the Wild West they’d throw a silver coin to prevent it from spoiling. Before the discovery of Penicillin, silver was used as a recognised antibiotic against infections and before 1938, colloidal silver was registered as a medicine by the FDA in the United States. Interested in other ancient health benefits? Read my post on 4 Amazing Ayurvedic Rituals! The Benefits of Colloidal Silver. Also used for lung conditions including emphysema and bronchitis; skin conditions including rosacea, cradle cap (atopic dermatitis), eczema, impetigo, and psoriasis; and inflammation (sometimes due to infection) of the bladder (cystitis), prostate (prostatitis), colon (colitis), nose (rhinitis), stomach (gastritis), tonsils (tonsillitis), appendix (appendicitis), and sinuses (sinusitis). Other uses include treatment of cancer, diabetes, arthritis, lupus, chronic fatigue syndrome, leukemia, hay fever and other allergies, trench foot, and gum disease. Used to prevent flu, H1N1 (swine) flu, and the common cold. 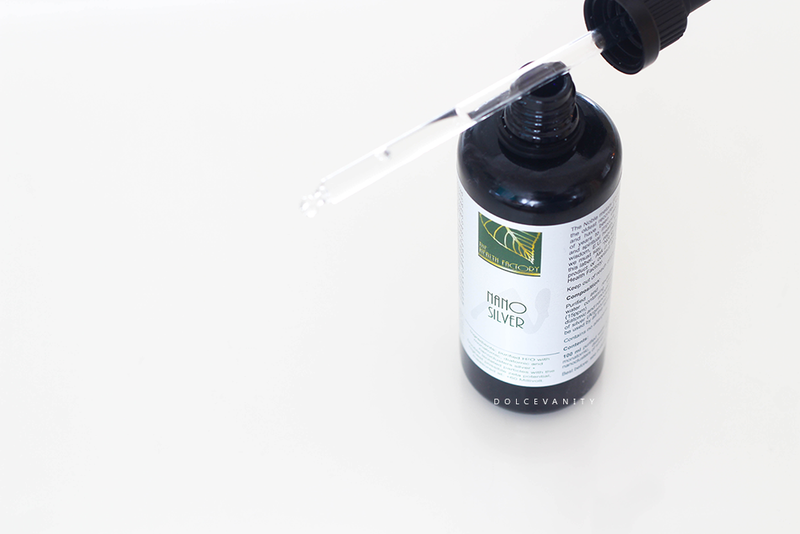 Colloidal silver is applied directly to the skin for acne, burns, wounds,eczema, sores or cuts. eye infections, fungal infections, throat infections, skin infections, and Staphylococcus infections. They even sell Colloidal Silver for pets! So there are tons of benefits of drinking colloidal silver. I didn't set out to target anything in particular. I wanted to know how I'd feel overall taking this consistently. I've read how a few people found it good for depression. I wanted to see how I felt mentally as well as physically. I get the odd spots mostly menstrual so I decided to see topically, there's just so many benefits for it, I feel I should be submerged into it. The Noble Naturals Nano Silver has 15ppm (parts-per-million) with purified water because that's all it is basically tiny particles of the metal silver suspended in water. Now I've read about the dosage needed for specific things such as for a detox, 20 - 30 ml every morning on an empty stomach but also I have read that taking it in high colloidal silver dosage or for too long can cause the skin to permanently colour slightly blue, (I have a feeling it's a blue/grey tint) and I don't think looking like Smurfette would do much for me but seeing as I only have the 100ml so not enough -ETA: From the Health Factory "is no chance of her skin changing colour - that is only possible with a lower quality colloidal silver where the particles are larger and can get stuck in the fatty tissue under the skin. Our particles are so small that they will pass straight out through the skin and won't possibly get stuck (also they are so small that they no longer have any colour and are essentially "invisible" so can't colour the skin for that reason either.)" - instead I decided to do a pipette on my tongue because some silver is better than none. I'm going to purchase the colloidal silver spray because I think that'll be handy, the other week, I awoke with an itchy irritated throat after sleeping with the fan on all night accidently, I used this and was surprised that within a few days the itch and cough that began to accompany it disappeared - coincidence or just healed itself?. I've used it topically on spots and I was surprised at how gentle but effective it was with helping the redness decrease. While I can't talk about what's going on inside because I can't see or notice much difference physically, topically I was pleased but I'd probably use it on a need to use basis and not something daily like a toner. Who knew I should've been swallowing silver as a toddler instead of a 2 pence coin. 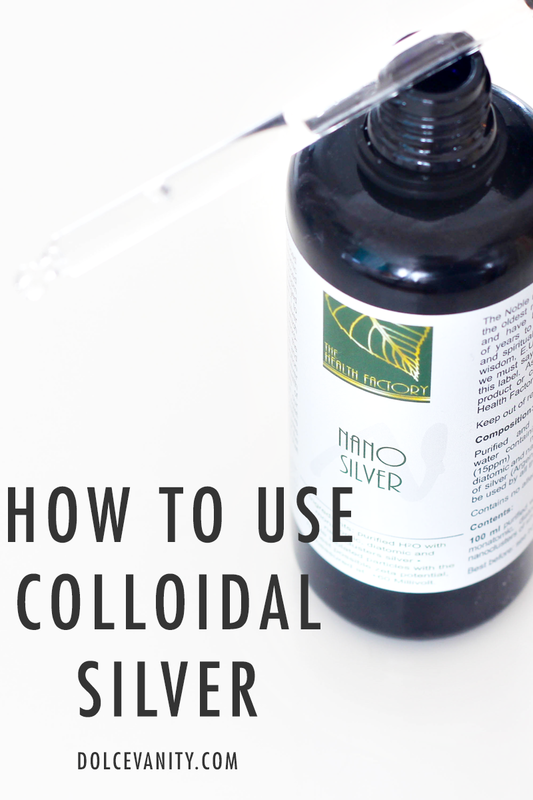 Have you heard of colloidal silver? Ever used it? I'd never actually heard of this before, so an interesting read! Thanks Milly, yeah it's not a bad thing to use if possible. What an interesting product and new to me too, never heard of it before reading this. I had no idea that colloidal silver was the oldest and was the original antibiotic. Isn't that amazing? I know, right? Always helpful to have some OG antibiotic around! This is really interesting. It's nice that his has so many potential benefits. It sounds super helpful. Super helpful indeed, it's intresting to know how much it can actually help! Never heard of this, to be honest. The original antibiotic - just an amazing fact to know. It is, I felt a sore throat coming on and some drops of this seemed to help. I've never encountered this before - thanks for elucidating me! You're welcome. Good to know we always learn something new daily. To be honest I had never been heard of this before! New things learnt everyday, that's for sure. This is a really interesting read, thanks so much! You're welcome! Was interesting for me to learn these facts too. Haha, that's true. Killing off all those vampire bacteria we have. i've never heard of this before, but it's so interesting! Thank you, yes it was an interesting reminder for me and finding out more benefits. I've heard of this before but never fully understood all the benefits! A tremendous amount of benefits that's for sure lol. I have never ever heard of this but it sounds absolutely fascinating with what it can do! I agree with you there, it's good to just have around. It's amazing at how many different uses it has especially since I've never heard of it before! May have to give it a go myself! Yeah, it's something to have on hand and take daily even if a few drops. Wow there are so many uses for this!!! Its great that it combats so much too!! Woukd be really odd if it did change your skin colour although great to know that with the one you had its not likey!! Haha, me too! I'd be scared to wake up blue - thankfully not the case with this. Oh wow, I've never heard of this. It seems like a little secret the medical industry have been hiding from us! Definitely like so many things, I suppose it's cheaper to make penicillin, I'm not sure.